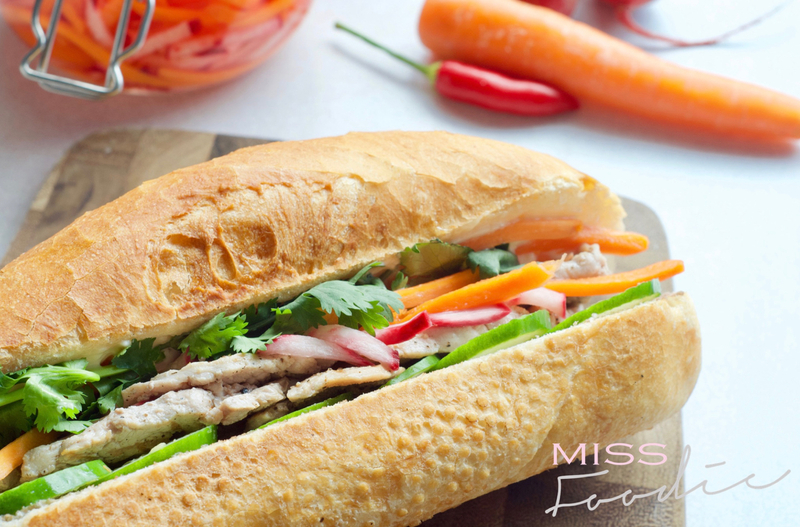 "A very warm welcome to my page, and what a delicious place to be"
Find out what’s happening in Miss Foodie’s diary this month. All the hottest foodie news right here. 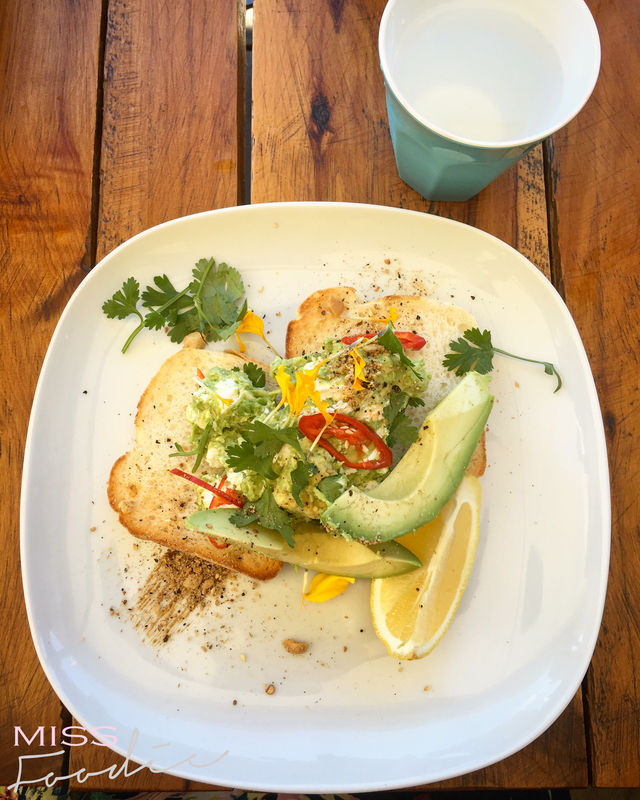 It’s pretty simple….I love all things food! For as long as I can remember I have been drawn to food. Food simply brings joy to my life and without it I would be lost. Besides food I also love photography. If I could travel the world and tell stories with my photos I would! Check out some of my work. 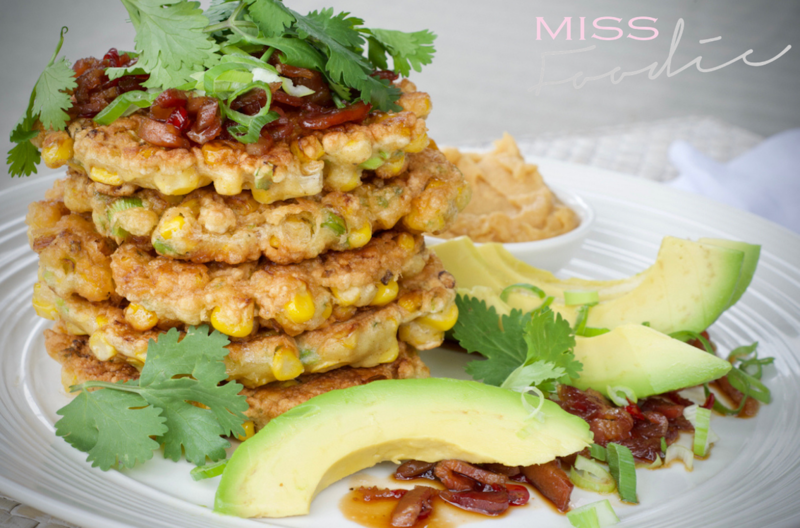 I’m here to tempt you with Corn Fritters, Bacon, Chilli Caramel and a side of Miso Almond Butter. 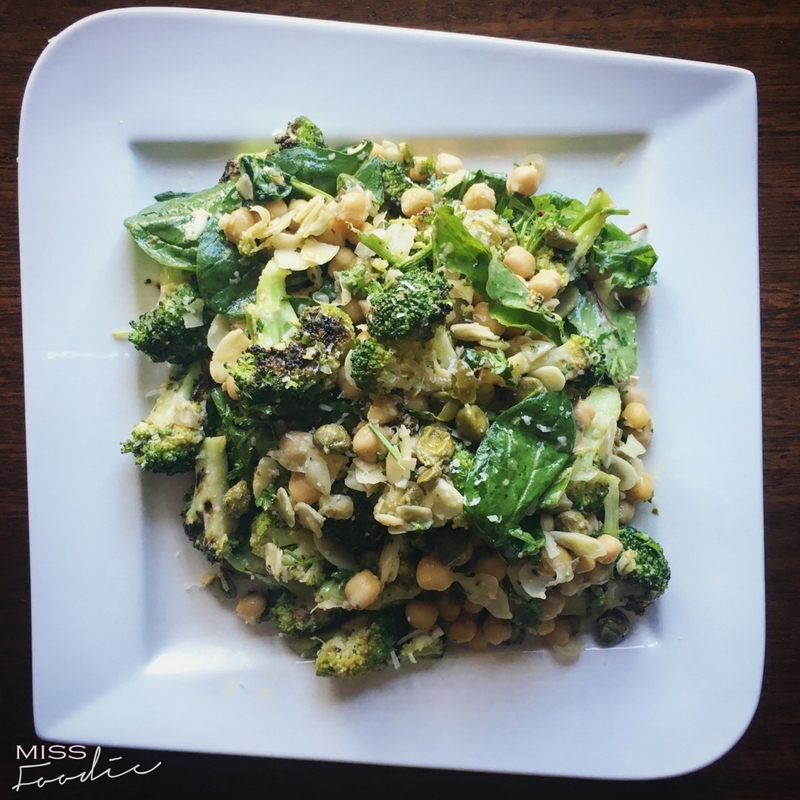 This chargrilled broccoli salad recipe taken from Hetty McKinnon’s Community cookbook is absolutely delicious. Chargrilling the broccoli lets off a smokey goodness that will stay in my palette repertoire for life, accompanied by chickpeas, capers, almonds, lemon and chilli it hits all the right spots! A renowned coffee shop yes, but it might come as a surprise to some that Campos also offer a seasonal menu as well. 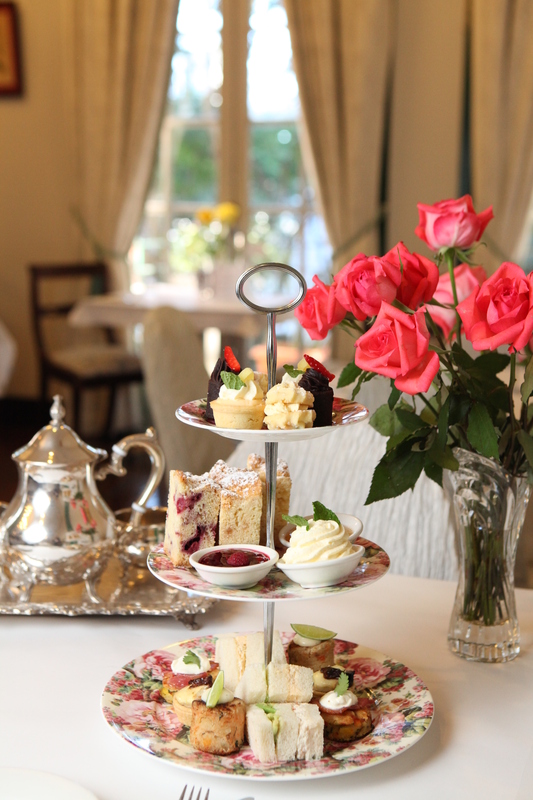 High Tea is a charming idea for any special occasion. 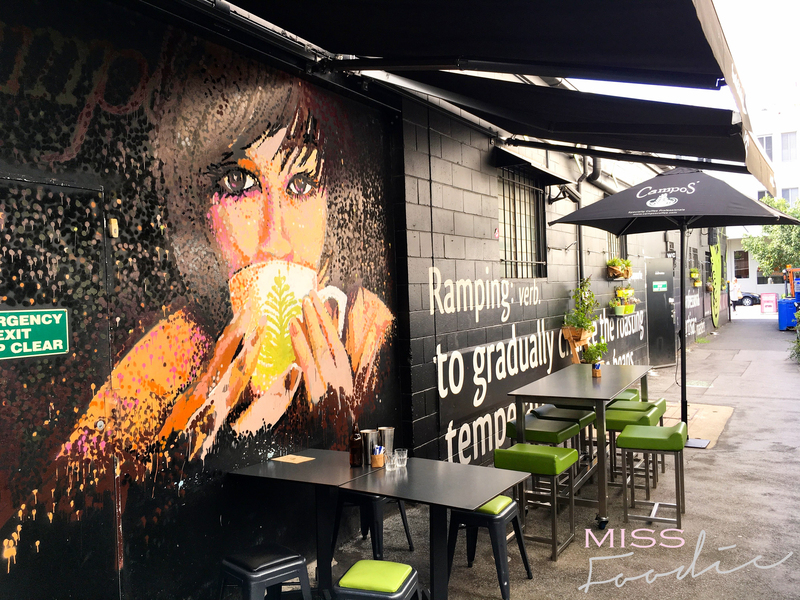 To make it easy, I have put together the 8 best places you can enjoy a delicious High Tea in Brisbane. 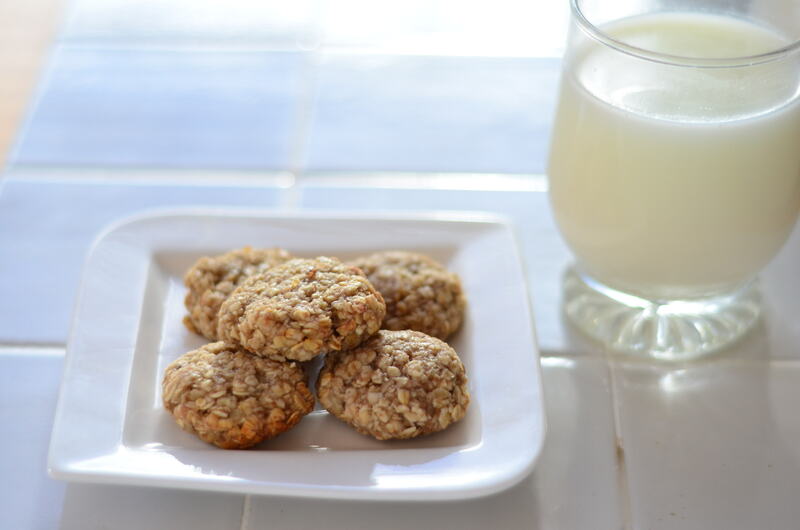 These pillow-like Oat Banana Bites are great for breakfast on the go or a healthy sweat treat. Get adventurous by adding sweet chocolate chips or blueberries. 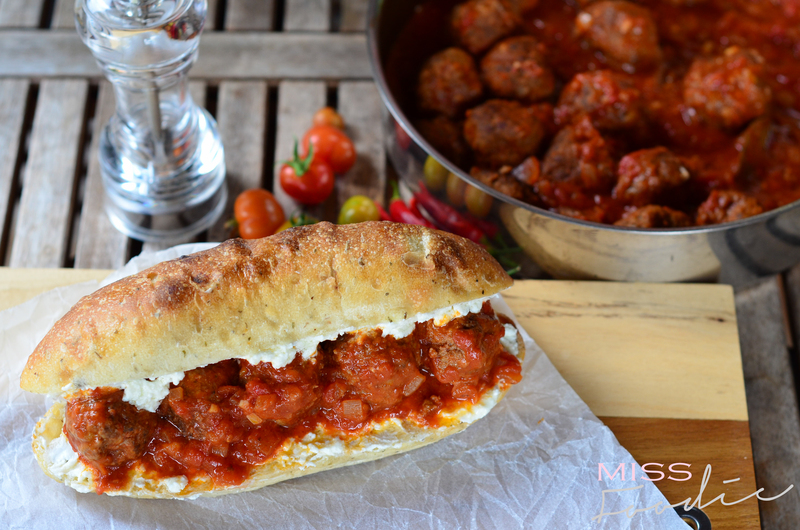 Fancy a meatball sandwich where braised meatballs are plunged inside a toasted baguette smothered with goat cheese? 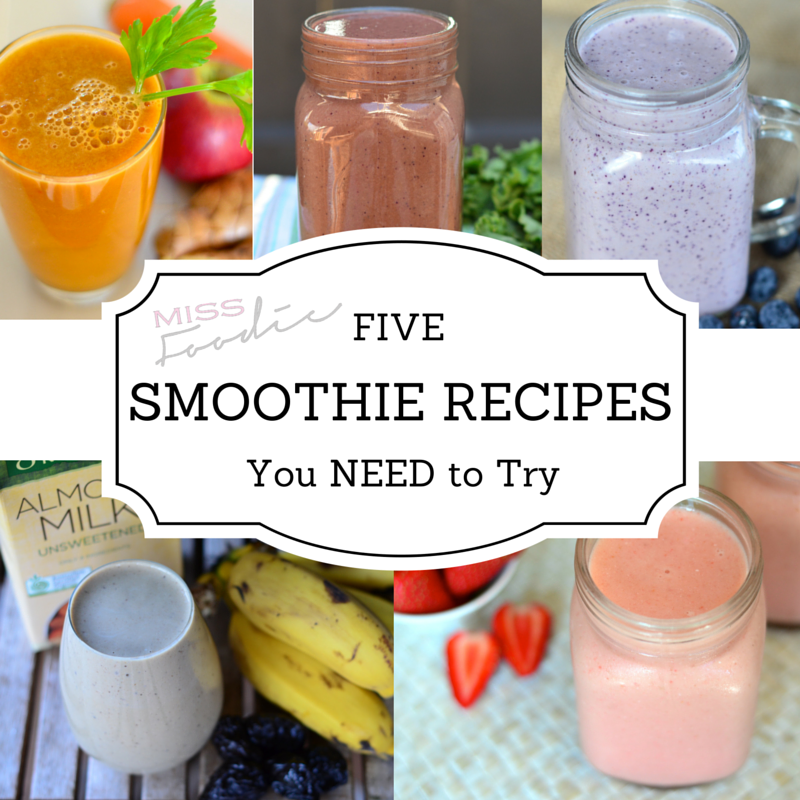 Delicious and healthy smoothie recipes from Miss Foodie. 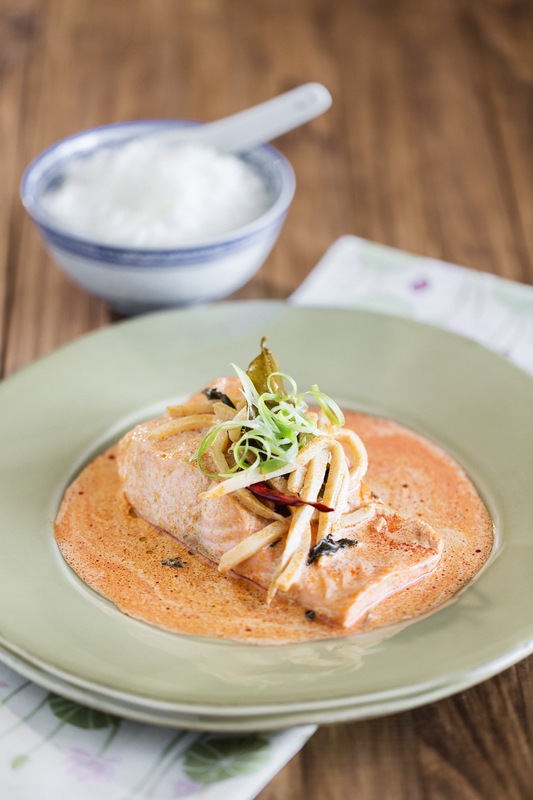 Find your favourite today…. 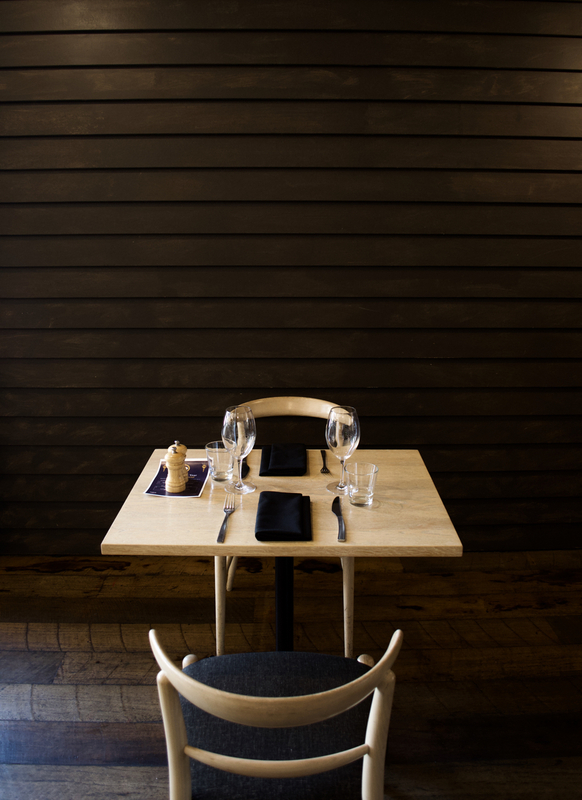 Little Clive’s menu encompasses a seasonal dining palette which doesn’t over complicate matters. A welcome addition to Annerley. 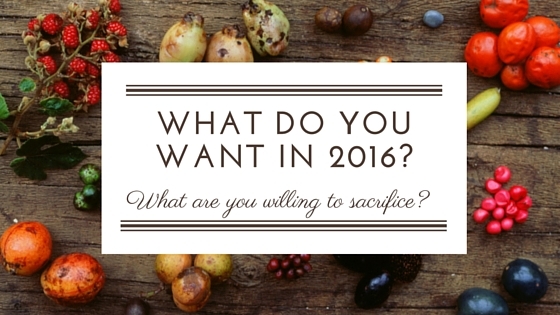 I’m not one for rigid New Year’s Resolutions, but when the date on the calendar shifted I couldn’t help but ponder…. What is it that I actually want? 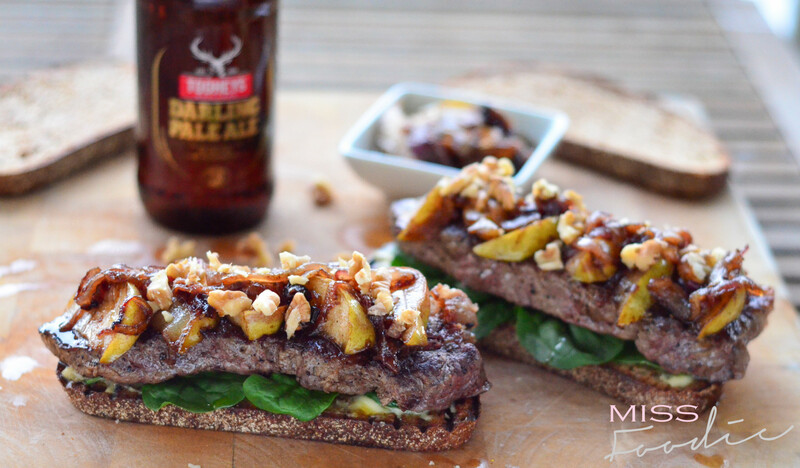 This gourmet steak sandwich is taken to the next level with caramelised onion and pear, walnuts and blue cheese.